â€˜Tis the season for kitchen remodels. 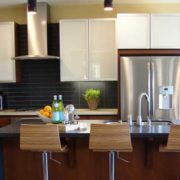 If youâ€™ve been thinking about remodeling your kitchen for some time, now is the time you may want to do so. With all of the cabinets available from Kitchens Pal in Los Angeles, we know youâ€™ll find a set youâ€™ll love for years to come. But what cabinet fancyâ€™s your style the best? 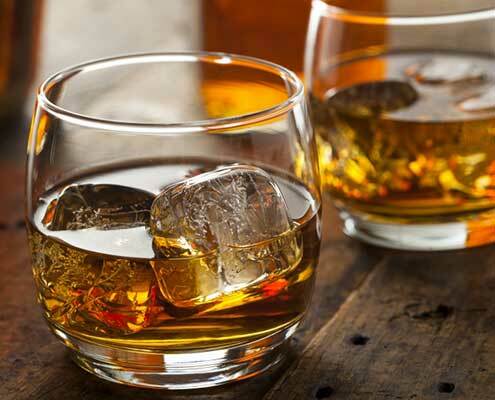 Well, sit down, pour yourself a glass of scotch and contemplate your options. When searching for a cabinet youâ€™ll love, itâ€™s time to look directly in front of you. The Scotch Walnut cabinets from Kitchen Pal are some of the most beautiful cabinets you can buy. Plus, theyâ€™re easy to install, come with all necessary hardware, such as soft-closing door and drawer technology, and free handles of your choice with every door and drawer that comes with your purchase. The next question is, what kind of kitchen do you own? 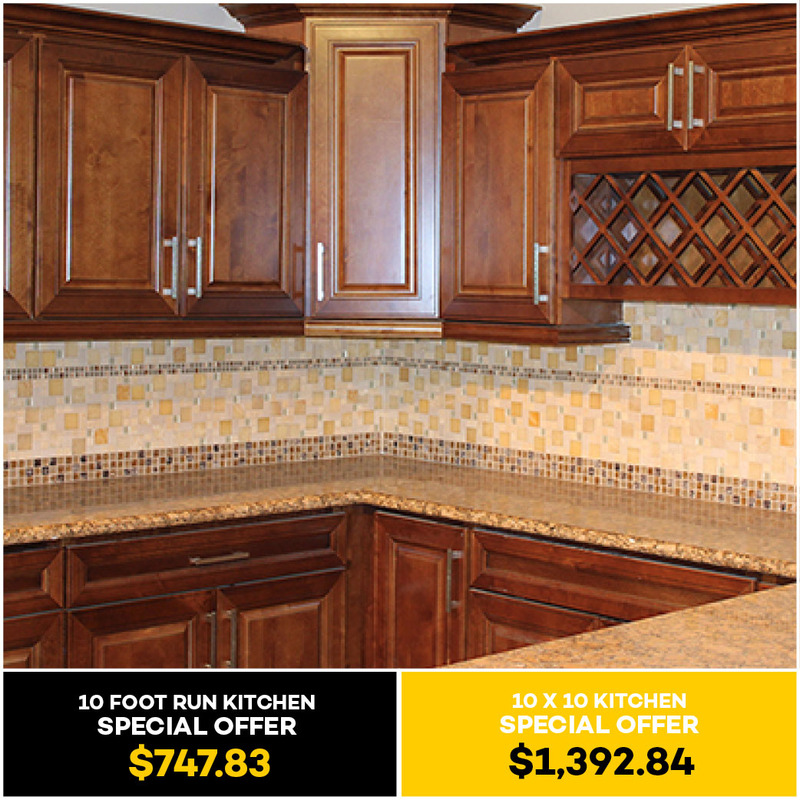 If itâ€™s a 10 foot run kitchen, the Scotch Walnut cabinets can be yours for as little as $747.83. 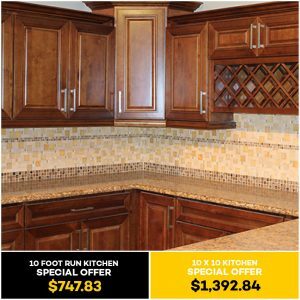 If your kitchen is a little bigger, such as a 10×10, youâ€™ll pay $1,392.84. 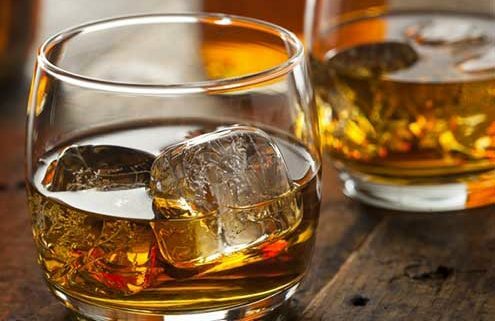 When you purchase the Scotch Walnut cabinets for your Los Angeles home, you can expect to have them delivered within 1 to 2 weeks of your purchase, depending on the stock available. Also, keep in mind that transit times may vary according to location. If you have any other questions about your high-quality cabinets, feel free to reach out to us at 909-859-5370. Learn More About Our Scotch Walnut Cabinets in Los Angeles Now! Part 3 - What Kitchen Knob or Pull is Best? Part 2 - What Kitchen Knob or Pull is Best?